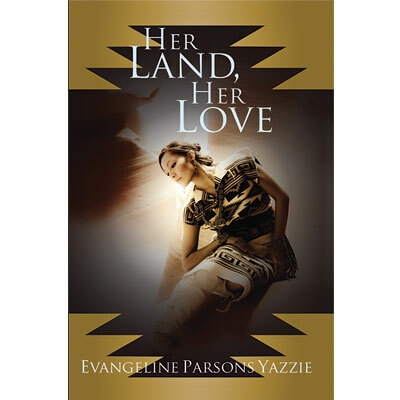 "Their Land Their Love: The Return Home is the fourth and final volume in the series by Evangeline Parsons-Yazzie.". 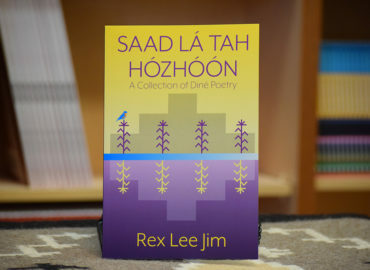 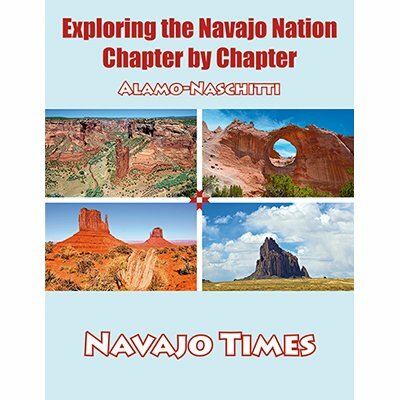 "In volume three the legendary story of one Naabeehó family’s resilience during the Long Walk sweeps to the south to the Rio Grande and eastward across the mountains of Mescalero Apache.". 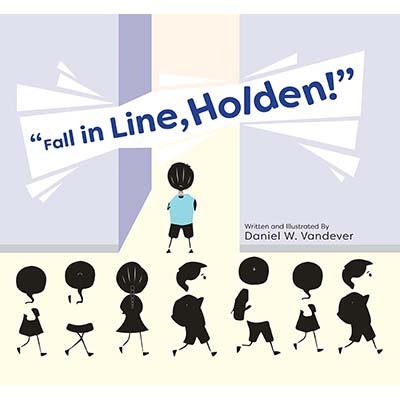 Explore the world through Holden’s eyes. 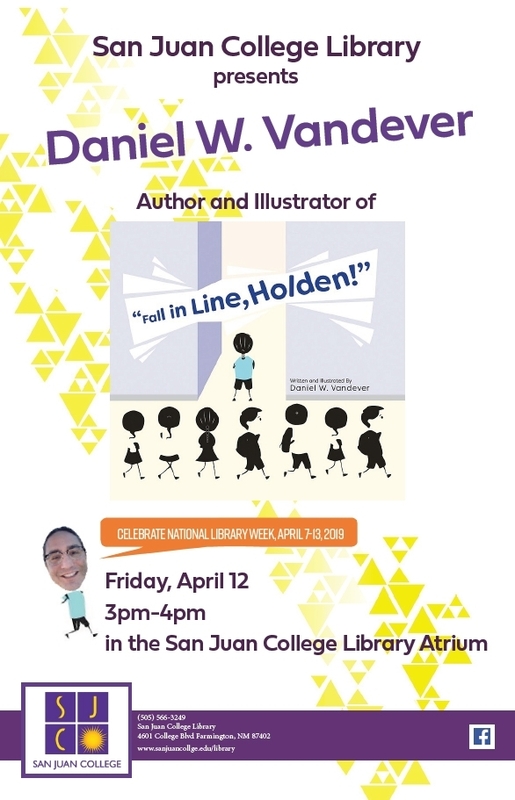 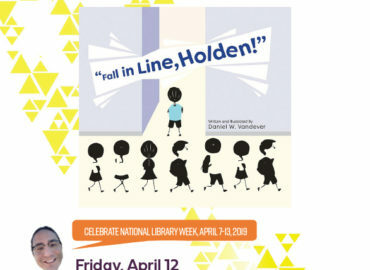 Join him for the day, and celebrate the strong spirit of a boy who rises above the rules surrounding him. 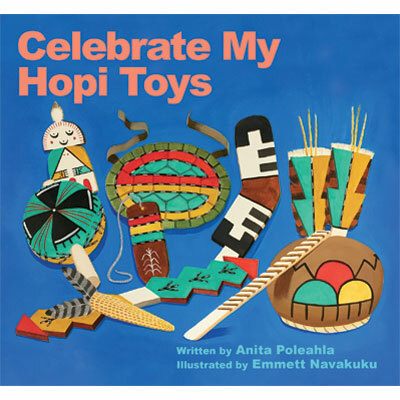 This bilingual calendar provides beautiful and vivid images from a selection of multicultural books published by Salina Bookshelf. 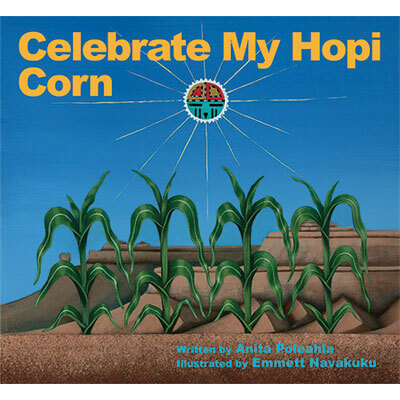 This calendar lists all months, days of the week, holidays, and moon cycles in Navajo and English. 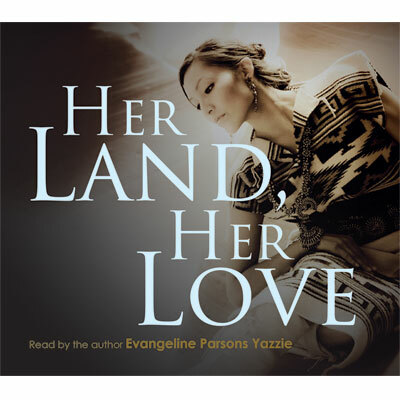 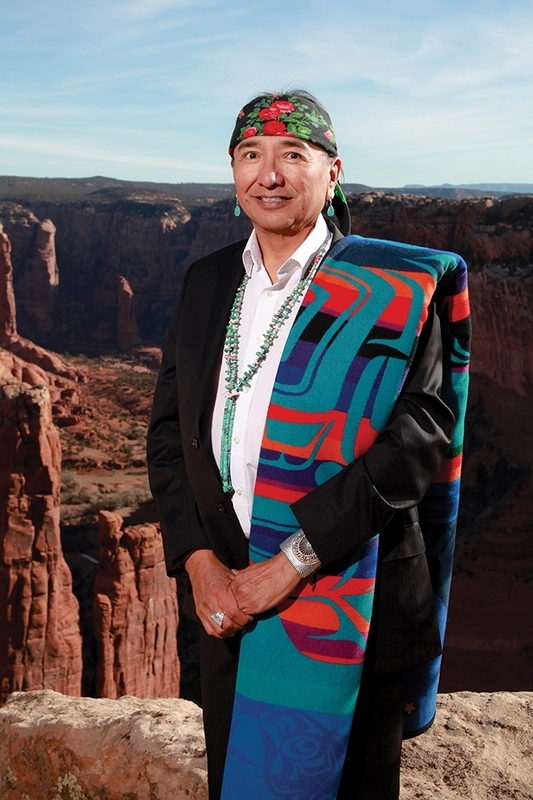 "The novel truly displays the Navajo cultural perspective of family, love, strength, and belief, which is overlooked from other historical books written about the Long Walk". 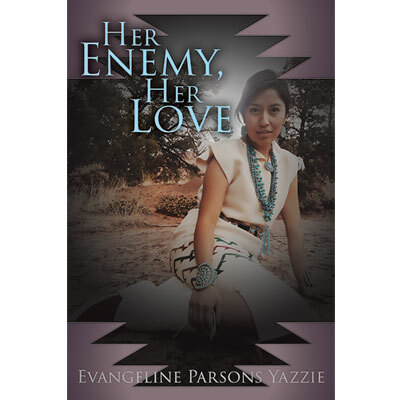 "In Her Enemy, Her Love the oral history of those years of captivity continues from the perspective of the two sisters; a story of family, love, resilience and hope.". 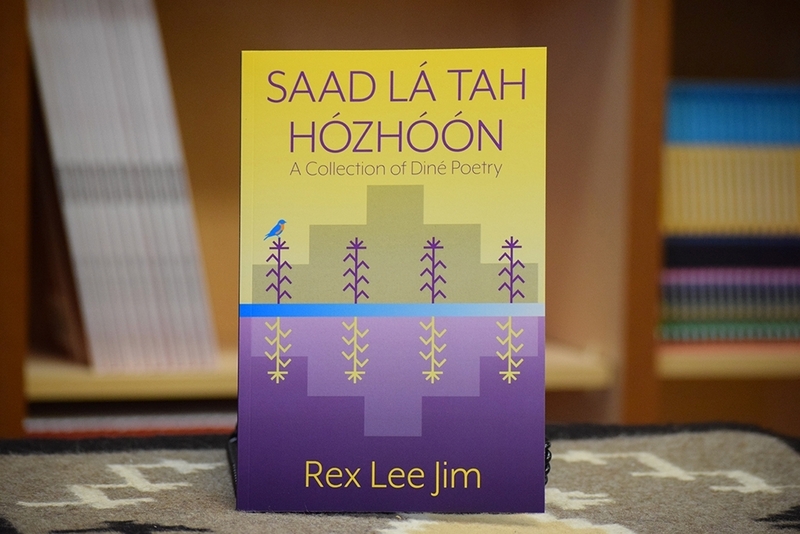 Salina Bookshelf, founded in 1994 is an independent publisher of textbooks, children's picture and chapter books, informational texts, reference books and language learning materials. We specialize in dual language books in Navajo/English and Hopi/English, as well as textbooks used to teach Navajo language in schools.